We are always looking for bright students who want to pursue their PhD or MTech. thesis. Interested students should contact Dr. Mishra with their full CV. Emerging ULP applications require energy harvesters for complete energy autonomy, where battery replacement is cumbersome. Energy harvesting from solar, thermal, piezo, electromagnetic, RF and several other techniques exist that convert micro harvested energy to useful electrical energy. In many battery powered systems, lower input voltages are exploited using novel circuits. 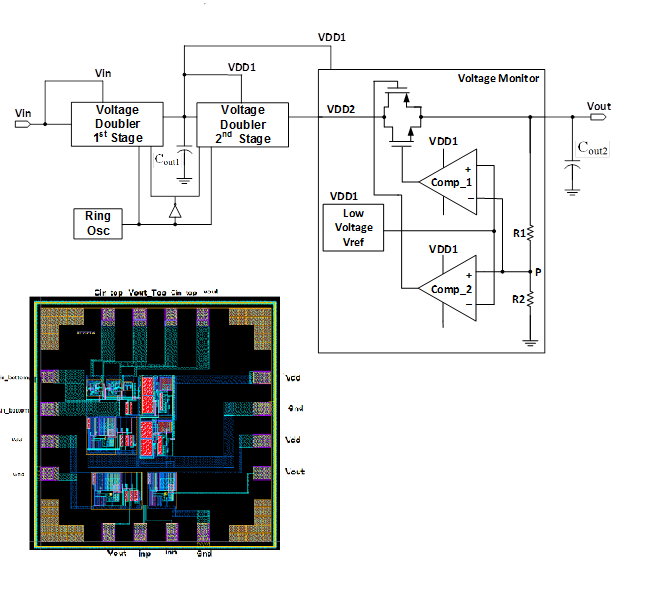 This project focuses on the development of low voltage ultra low power PMUs. The main advantages of digital circuit over analog circuit are their ability to exploit technology scaling and robustness against noise. Mixed signal blocks, act as interface between the DSP cores and analog signals, used to convert analog signal into digital in voltage domain. On the other hand, TDC converts the analog signal into digital in time domain. As the technology is scaled down, the amplitude resolution decreases and temporal resolution improves. So the mixed signal blocks can be replaced by the digital TDC, exploiting the technology scaling. The TDC has various emerging application like measurement of time interval between two single shot event, distance measurement, ADC etc. Autonomous or batteryless systems enable electronics to be operated without the need for replacement of batteries that are often expensive and cumbersome. A system gains energy autonomy or energy neutrality, if the energy consumed over a given time period is less than or equal to the energy harvested during the same time period. 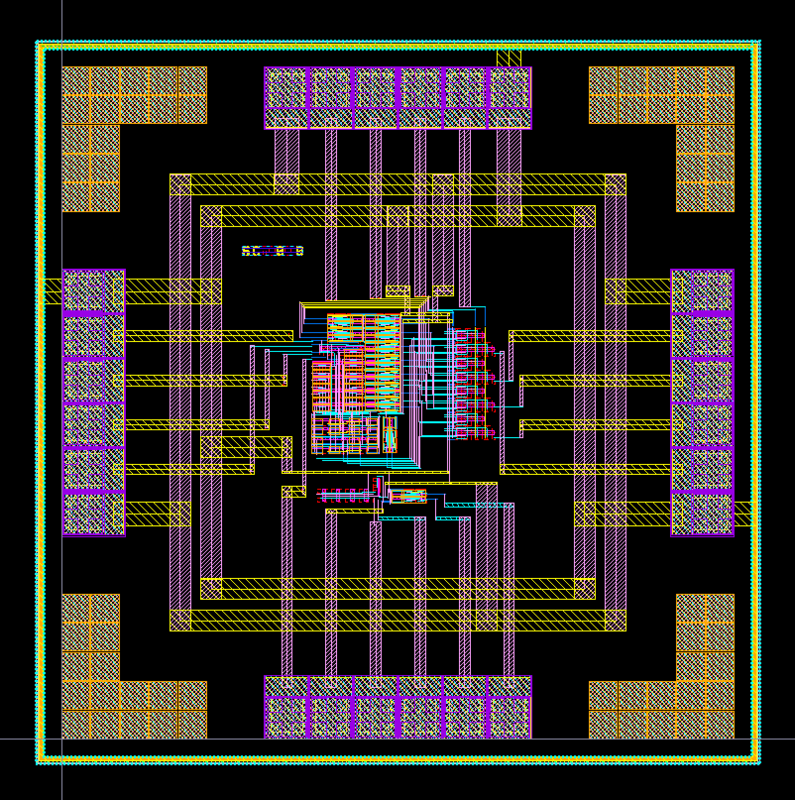 Micro energy harvesting from ambient sources such as solar, thermal, piezo and RF prove to be a viable alternative for energy autonomy in Wireless Sensor Nodes (WSN) with applications ranging from healthcare, automobile and smart buildings. 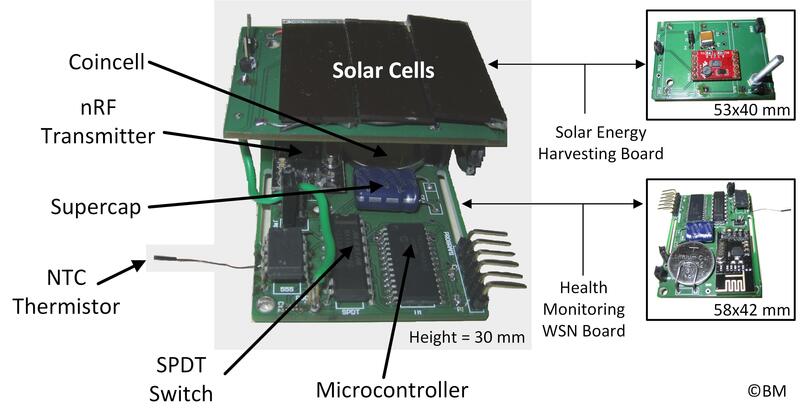 In this research, we propose a system based on solar energy harvesting solution and associated circuits for Energy Neutral Health Monitoring and Environmental Monitoring Wireless Sensor Node within an indoor environment. This work focuses on the hardware implementation of a novel reconfigurable architecture targeting biomedical signal processing applications. The architecture is capable of performing various digital signal and image processing functions such as CORDIC, FIR filtering, 2D convolution, DCT and wavelet transformations. 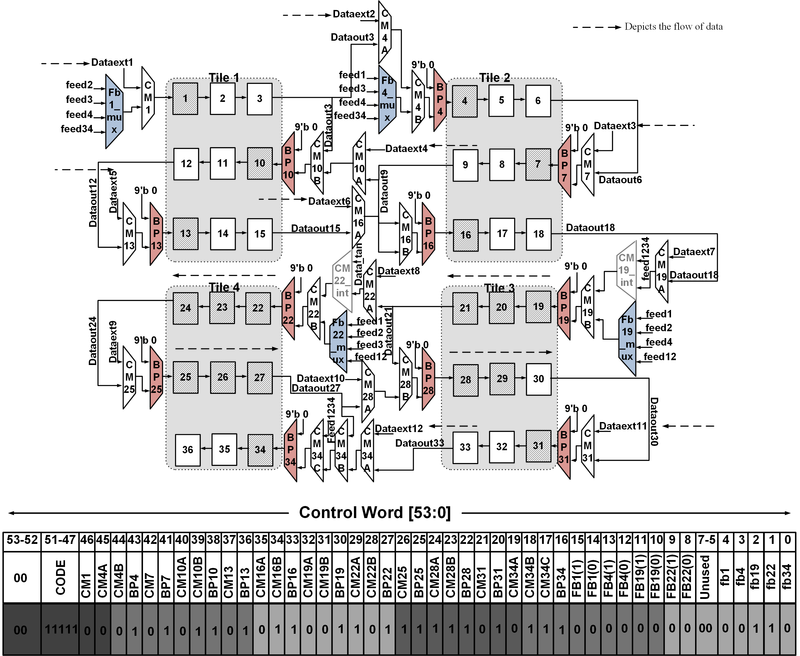 We present mapping of several DSP algorithms on this reconfigurable architecture with results verified on hardware.